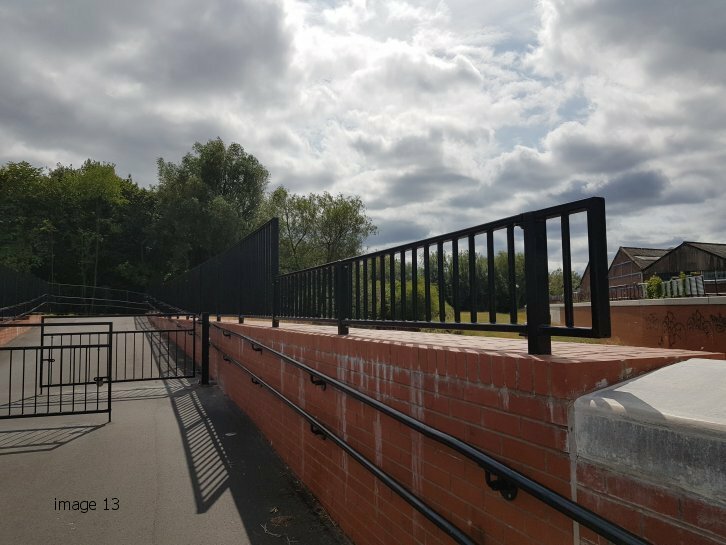 With over thirty years of experience, Alpha Rail has built an excellent reputation for its ability to manufacture and supply pedestrian parapet guardrail systems. 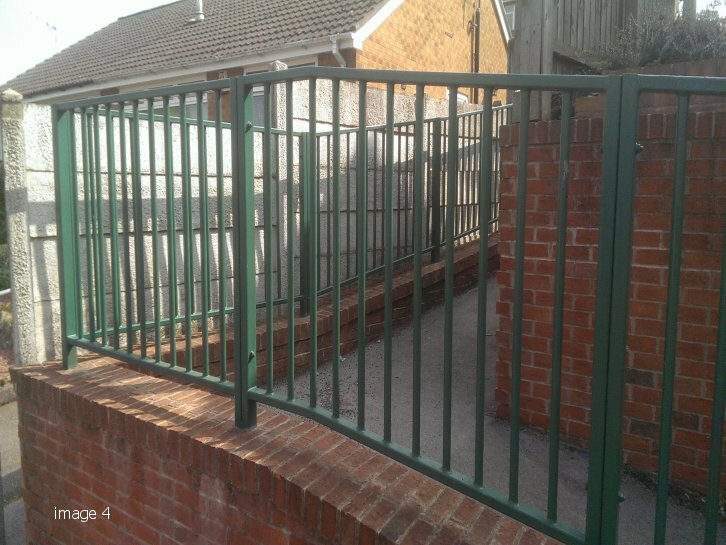 This type of guardrail is often referred to as class 3 pedestrian guardrail parapet or P4 pedestrian parapet. 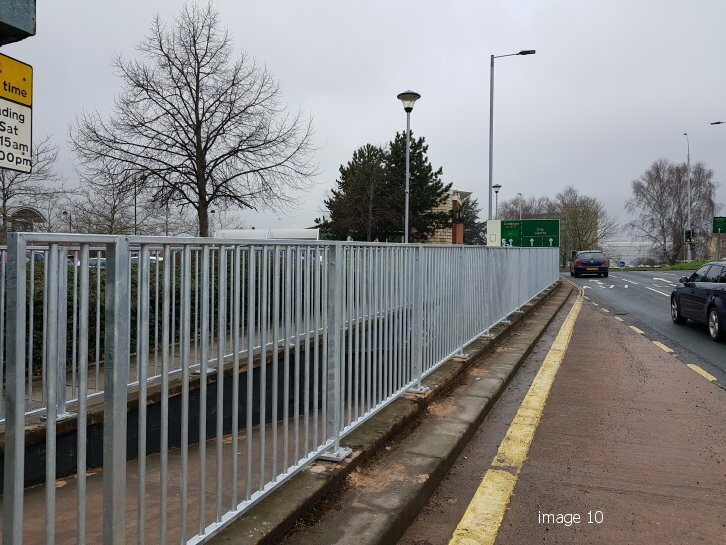 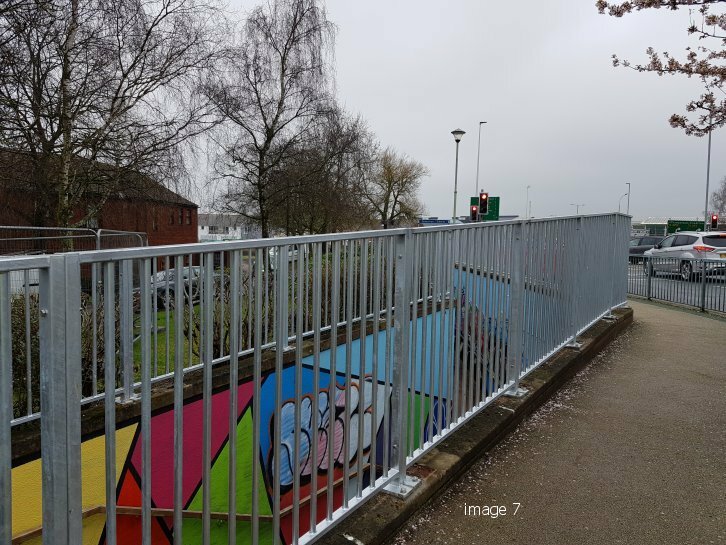 Our P4 pedestrian parapet differs from standard pedestrian guardrail in as much as it is designed for applications where there is a likelihood of a fall from height. 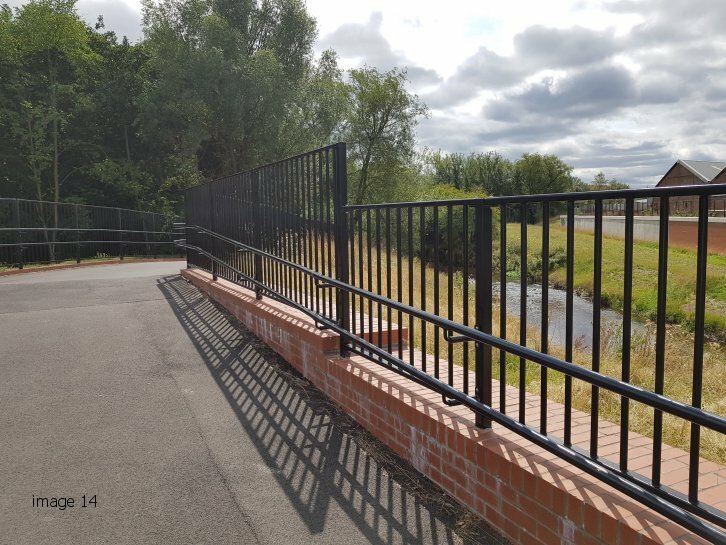 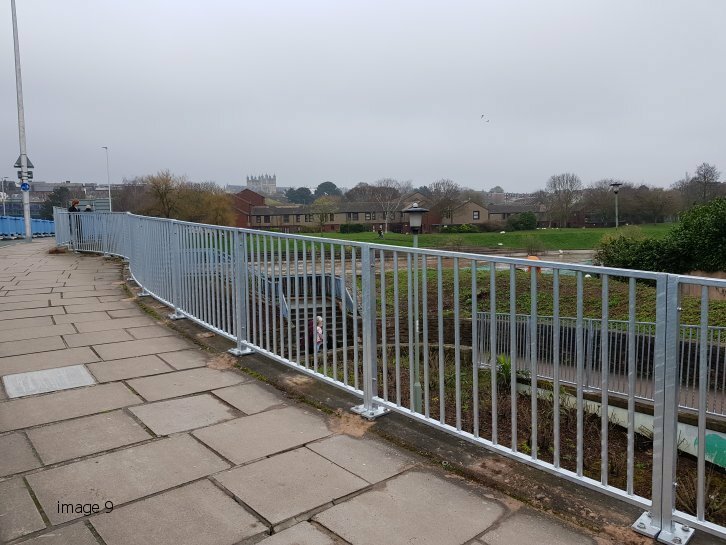 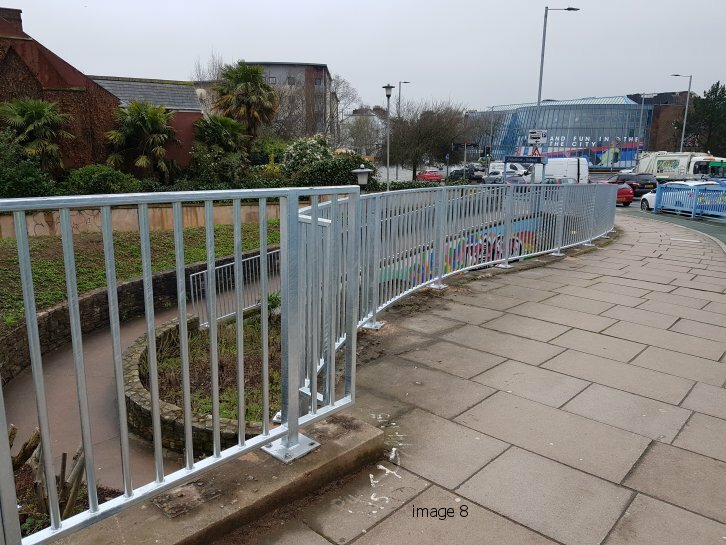 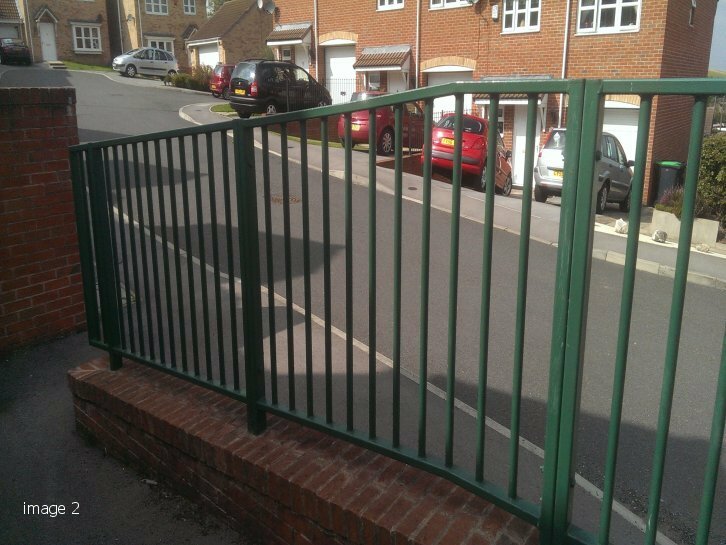 It is most commonly used in locations that are adjacent to cycle paths or bridleways where there is a fall risk such that the pedestrian guardrail requires extra strength and height. 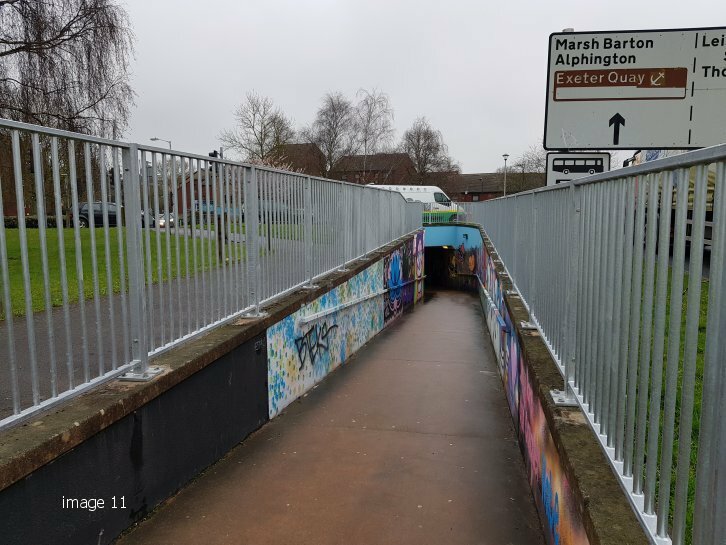 In these circumstances the pedestrian barrier is there to guide people along approved pathways and to separate them from vehicular traffic. 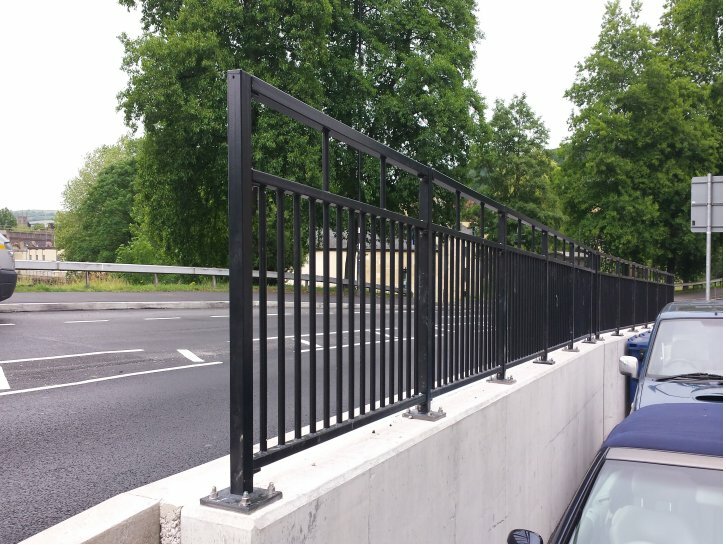 They are not intended as a road restraint system and are not designed to resist the penetration of a wayward vehicle. 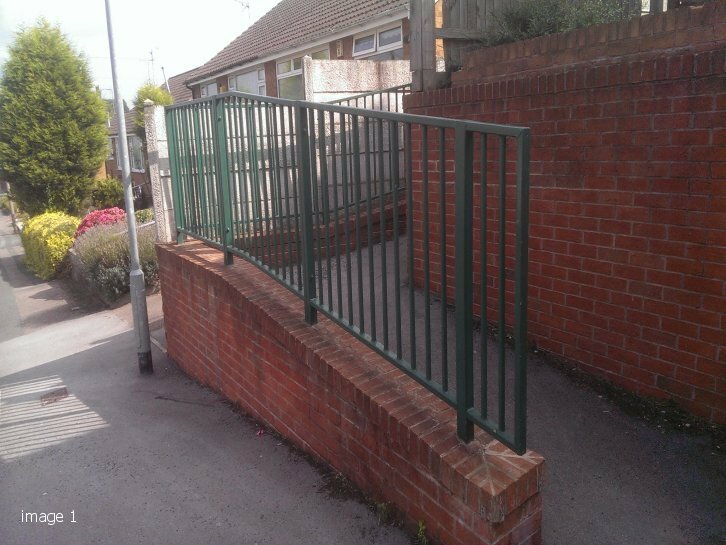 Due to their use and location, pedestrian parapets are frequently complex and involve raked or spiral ramps, cranks, and turns, access stairs and landings. 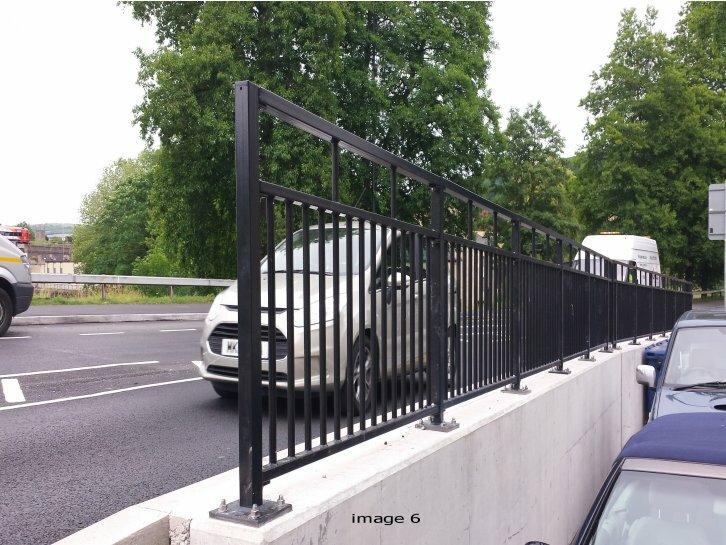 Alpha Rail is able to provide a full consultancy and design service to ensure the resultant design is fit for purpose. 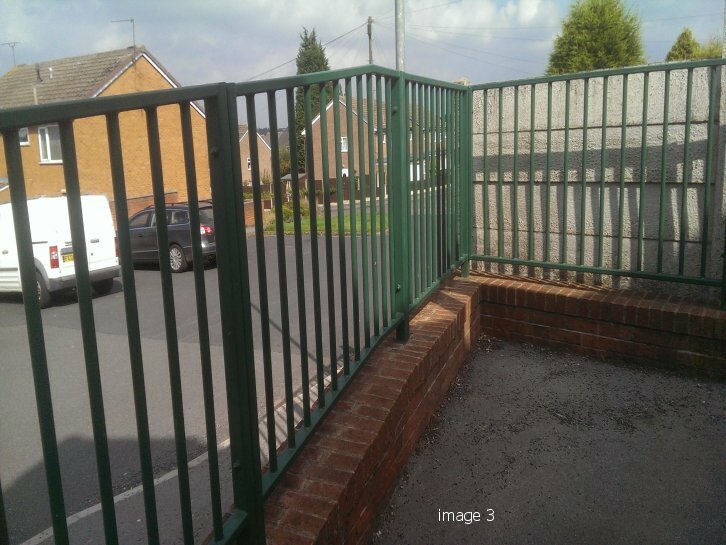 All of our pedestrian guardrails can be manufactured to satisfy the requirements of B.S. 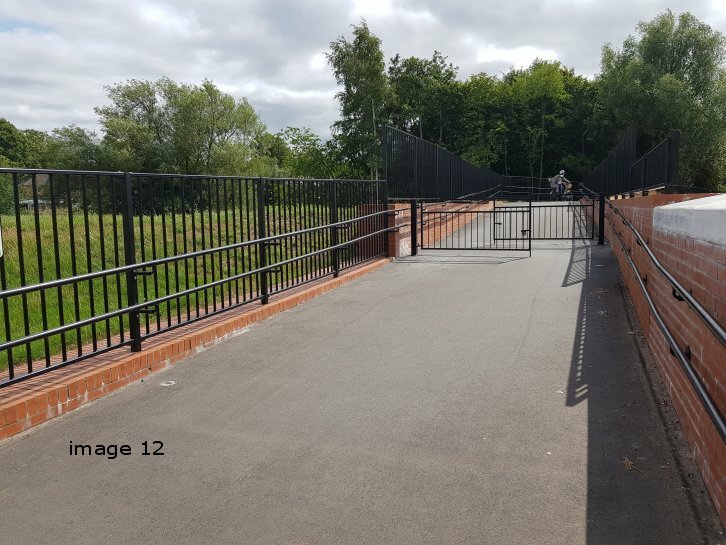 7818:1995 and the subsequent loading requirements of class 1, class 2, class 3 or class 4. 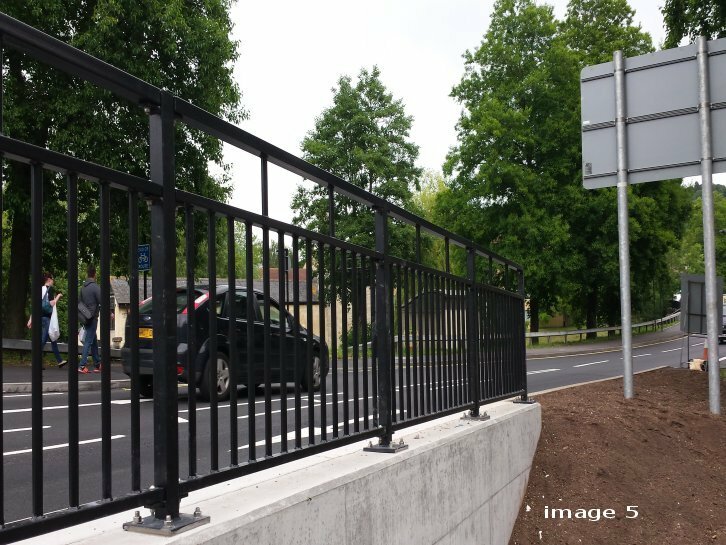 We are the preferred supplier to many local authorities and civil engineering contractors who also respect the expertise and technical advice we can bring to their highways projects where pedestrian safety is of paramount importance. 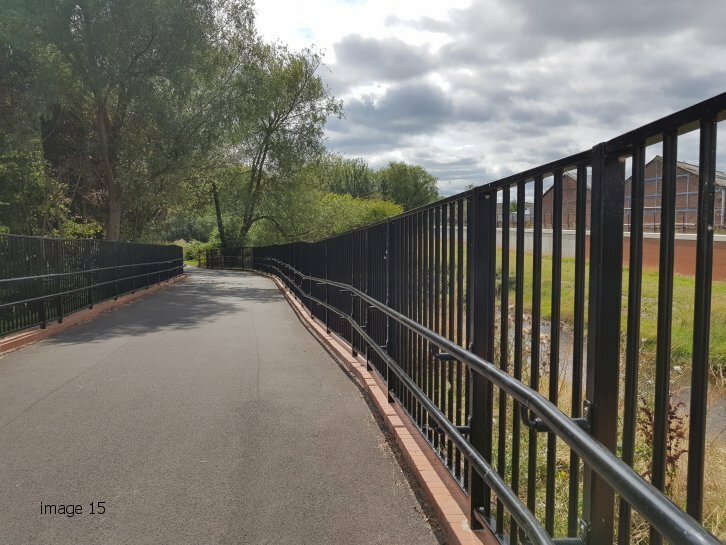 Anti-spam: What is half of 300?